One of the most popular of all summer Vegas poker events not connected with the playing of poker itself is the annual World Series of Barbecue hosted by Suzie and Howard Lederer. This year the popular barbecue returns, and along with it comes the debut of a charity event destined to move near the top of all such philanthropic poker outings – the Suzie and Howard Lederer Celebrity Charity Tourney, set for July 1, 2009. Huge prizes will be awarded in conjunction with the event, which is guaranteed to draw one of the summer’s most prestigious poker gatherings. Up for grabs for the lucky winner is a seat onto the popular NBC late-night poker program, “Poker After Dark”. The day’s events are scheduled to take place at the Golden Nugget in downtown Las Vegas, beginning with a pre-tourney meet-and-greet around 3 p.m. and the tournament itself at 4 p.m. Entry for the tourney is $330, with $200 re-buys available and a $100 add-on at the end of the re-buy period, all to benefit the night’s designated beneficiary, the Boys and Girls Club. Entry into the tourney plus the purchase of two re-buys is required for admittance to the “Barbecue” festivities. The night’s events, of course, include far more than the charity tourney. 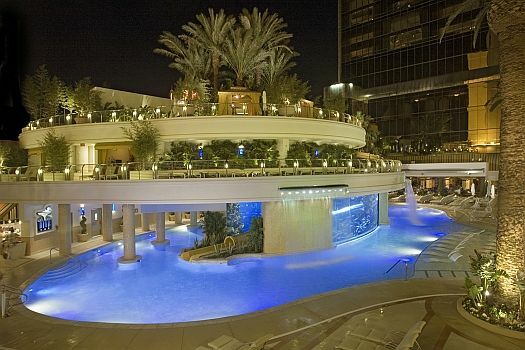 This is the seventh annual “World Series of Barbecue” hosted by the Lederers, one of poker’s premier power couples, with the party beginning at 6 p.m. in the famed Tank at the Golden Nugget, the rave-inducing $30 million pool and nearby 200,000-gallon shark aquarium that stands as one of downtown Las Vegas’ most popular attractions. The night’s fun ends with a special fireworks show at 10:10 p.m. immediately after the adjacent Fremont Street Experience’s famed Viva Vision light show. 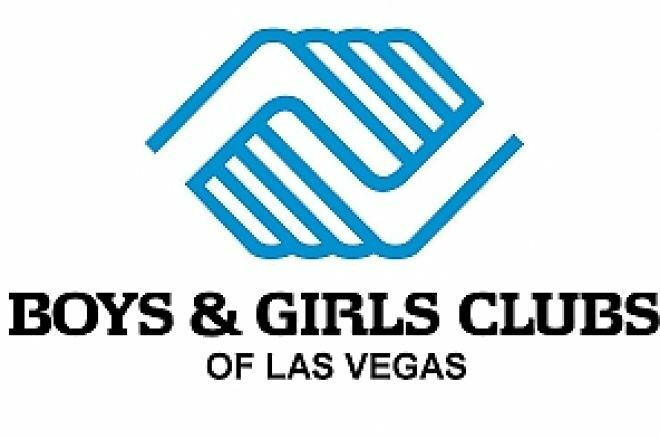 PokerNews is proud to support the Lederers and their work on behalf of the Boys and Girls Club, and will be sponsoring several players into the event. For more information or to register for the Suzie and Howard Lederer Celebrity Charity Poker Tournament, call 800-777-4658, ext. 8164, email poker@goldennugget.com or stop by the Golden Nugget Poker Room.